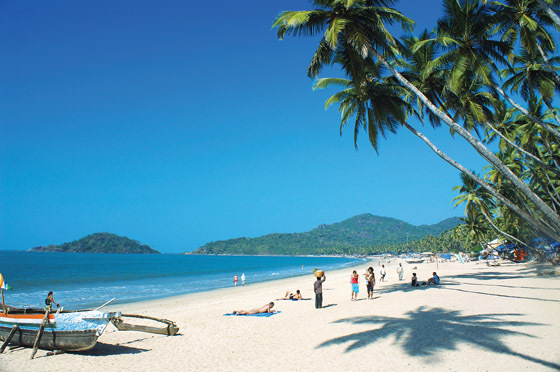 Arrive at Goa, one of the famous beach towns of India. Our representative will assist you to check in at the hotel. Check in at the hotel chosen earlier and rest overnight. Today post breakfast at the hotel transfer for sightseeing. Much of the real Goa is in its interiors, both inside its buildings and in the hinterland away from the coastal area. Morning half day visit to Panjim City. Panjim, a former fishing Village, was made the capital of Goa by royal decree from the court of Lisbon. It's spread around 'Altinho' meaning hillock, a residential area with Portuguese style bungalows where the dominant structure is the Patriarch's Palace with the statue of Christ the King on its lawns. From Altinho one gets a panoramic view of Panjim. The oldest monument in Panjim is the Idalco or Adil Shah's Palace built in 1490 and there is also the beautiful Church of Mary Immaculate Conception. Afternoon half day visit to Miramar Beach and proceed onwards to Dona Paula en route the Quaint fishing village of Caranzalem. The Dona Paula Bay overlooks Marmagoa, the largest natural harbour in India and the expanse of the Arabian Sea. On the return, drive down through 'Fountainhes' with its Latin atmosphere and quaint houses to Old Goa, the heartland of ancient Christianity, once a bustling metropolis now in ruins. Visit the beautiful The Bom Jesus Basilica where the incorruptable body of The St. Francis of Assisi Church is enshrined in a silver casket. Visit the majestic Se Cathedral, which is the largest church in Goa, with its booming golden bell and other churches. Later proceed onto the bustling city of Mapusa noted for its colorful Friday market. Back to hotel in the evening for overnight stay at the hotel. 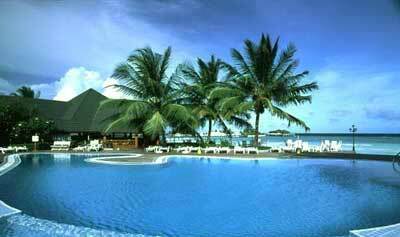 Today the whole day enjoy the waters and the beach life of Goa. Get adventurous with various water sports Goa is famous for, like water biking, water skiing, ballooning and much more. Better still relax.... relax on the beach with a book in hand and a cool breeze to soothe you. You may also indulge in beach massage, the hotel can provide you with. 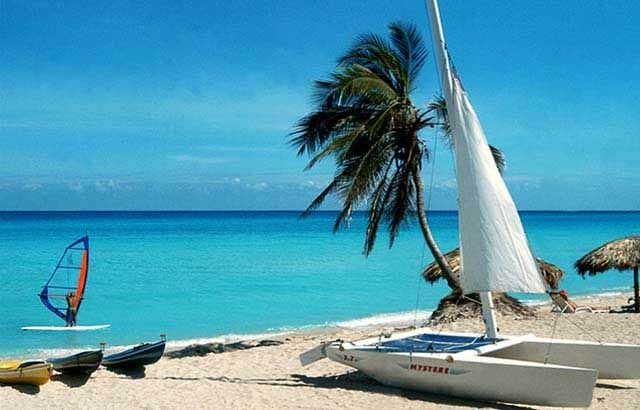 Today you may take an optional tour to visit various other beaches and temples(Mahadev Temple,The Shanta Durga Temple in the interiors of the state or just pass your time on the beach. Post breakfast in the morning transfer to the international airport with memories galore about the wonderful and charming destination called GOA.